Quantities may be limited on some items - first come, first served - new shipments arriving daily! 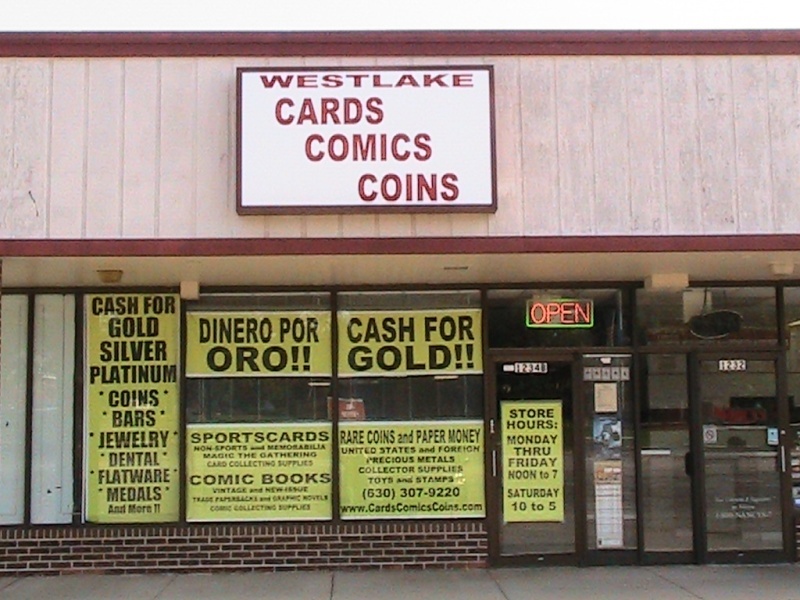 Westlake Cards, Comics & Coins, Inc.
Re: The Great Yu-Gi-Oh! Buyout!